Bali Matahari Hotel is 3 min. by walk to Kuta beach and 5 min. 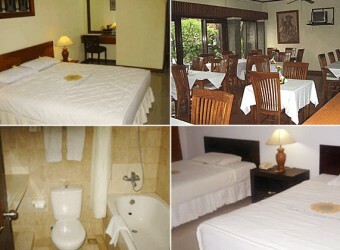 to Legian Street, so it's the best location to enjoy eating, shopping and playing in night spots. There is the pool for kids in the hotel. They also have Internet service, restaurant, landry service, and spa.